Rabat - Boeing and Royal Air Maroc (RAM) have announced plans to convert a passenger plane into a freighter. Rabat – Boeing and Royal Air Maroc (RAM) have announced plans to convert a passenger plane into a freighter. 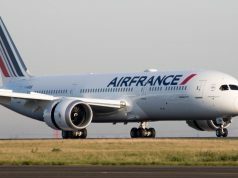 In a statement released on Wednesday, RAM said it had made an agreement with the US aerospace giant to convert a Boeing 767 into a freighter. 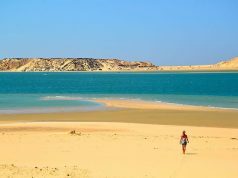 The conversion, the release stated, is part of the Moroccan company’s policy to develop its cargo activities and establish itself as a major hub in Africa, both in passengers and cargo flights. “Royal Air Maroc’s cargo supply has been recently boosted by the acquisition of several planes with big capacity, especially [the] B.787 Dreamliner,” said the statement. 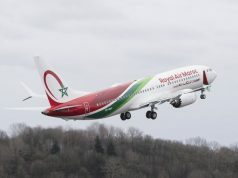 The release asserted that in addition to the 54 planes that make up Royal Air Maroc’s fleet, both destined for passenger and cargo transportation, the company can rely also on two planes solely for cargo transportation, a B.767-300 and a B.737-300. 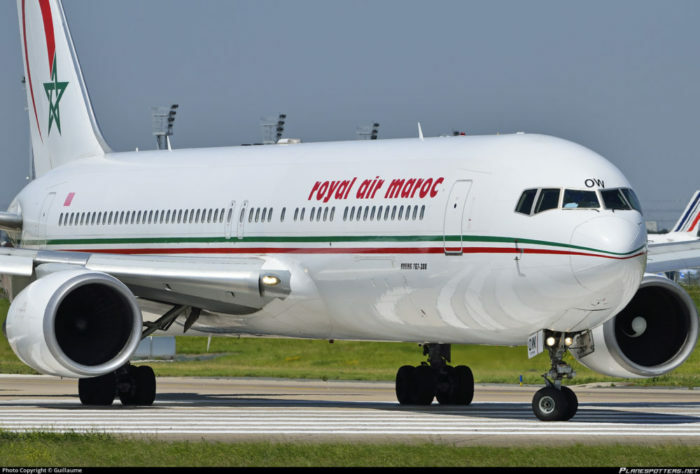 The Boeing 767 will help “triple Royal Air Maroc’s capacity” in cargo activities, the company said. “The company’s supply will move up from 25,000 tons and 77,000 tons. 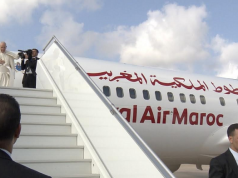 The B.767-300 will further enable Royal Air Maroc to enlarge the perimeter of the delivery of its services,” such as offering clients the ability to transport live animals such as horses. “These planes can also reach long destinations, thus considerably contributing to the expansion of the RAM cargo network,” added the statement. “We are in need of cargo planes but we encountered problems finding such planes in the market. So we decided to convert our own passenger planes [into cargo planes]. 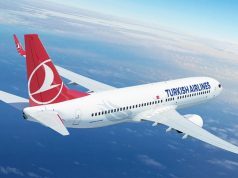 Furthermore, we already know this plane and we will probably adopt the same approach in the future,” said RAM head of cargo transportation Amine El Farissi. David Longridge, Boeing’s Vice President of Sales and Marketing, said Boeing wants to assist RAM in its strategy to develop its freighter services. “Boeing has a deep understanding of the needs of the air cargo industry,” he asserted.